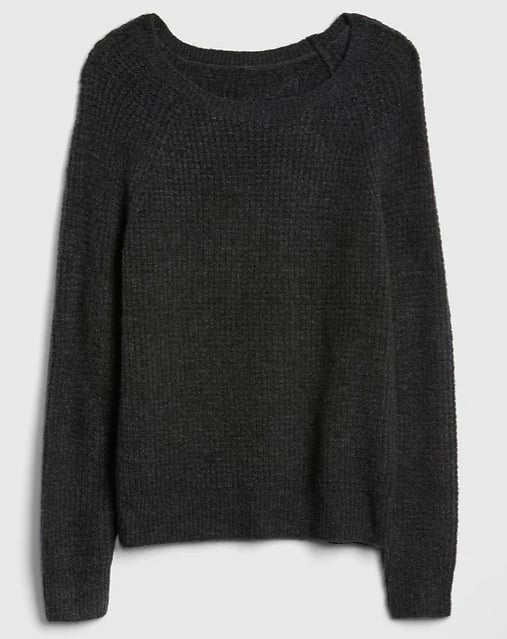 We all love a cozy, cuddly piece for the holidays. 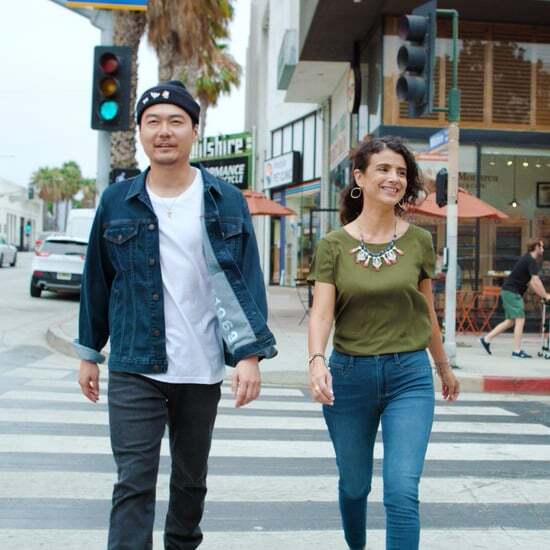 Teaming up with Gap, we're helping your loved ones stay warm and stylish all Winter long with gift ideas sure to delight the entire family. 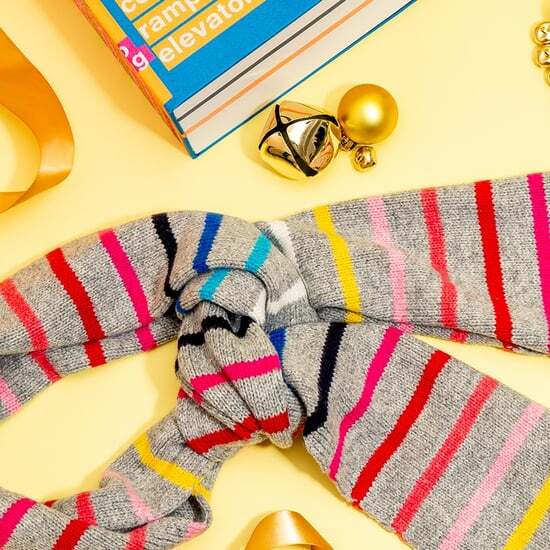 When in doubt, give your family the gift of cozy. 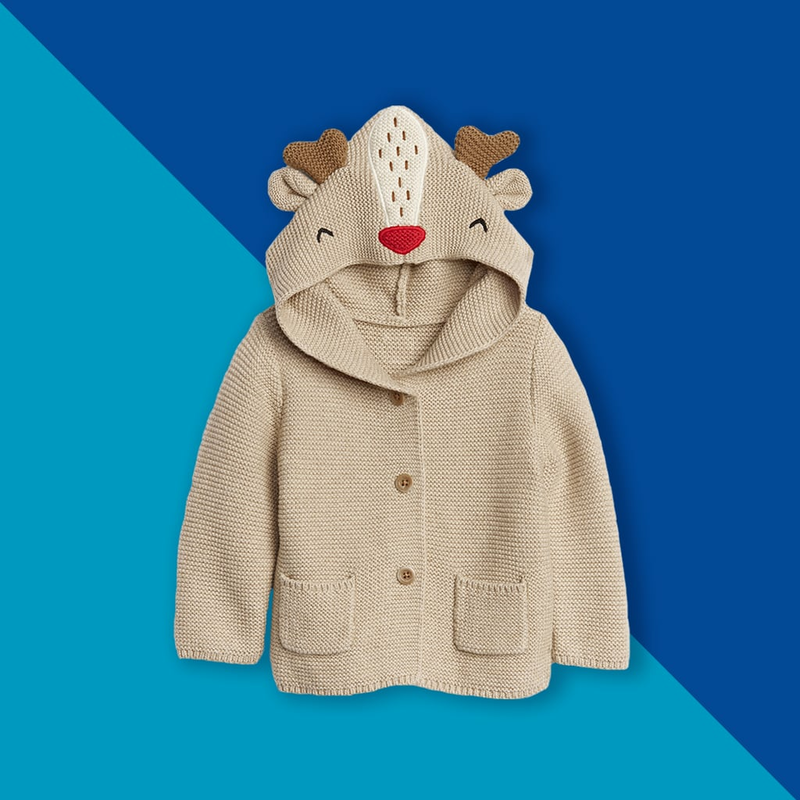 Not only are soft, warm pieces total lifesavers come Winter, but also unwrapping plush goodies is like unwrapping a forever hug! 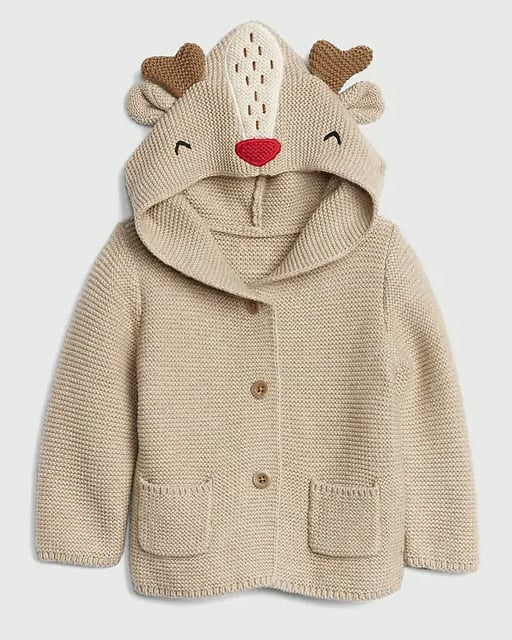 From bold knit scarves for the men of the house to wear-with-anything wool sweaters for the ladies to super adorable hoodies for kids, no matter who you're shopping for this holiday season, snuggly items like the ones ahead are your ticket to warm smiles and even warmer hearts. 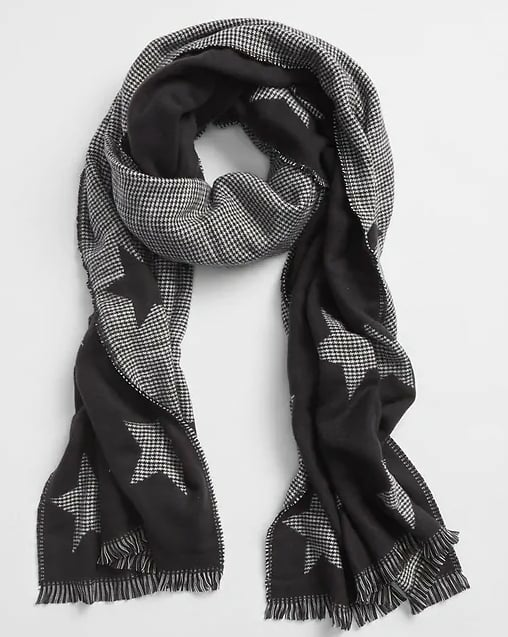 Versatile with a fun twist, this black printed scarf ($34.95) is perfect for keeping any fashion enthusiast warm — extra points because star motifs are currently trending. 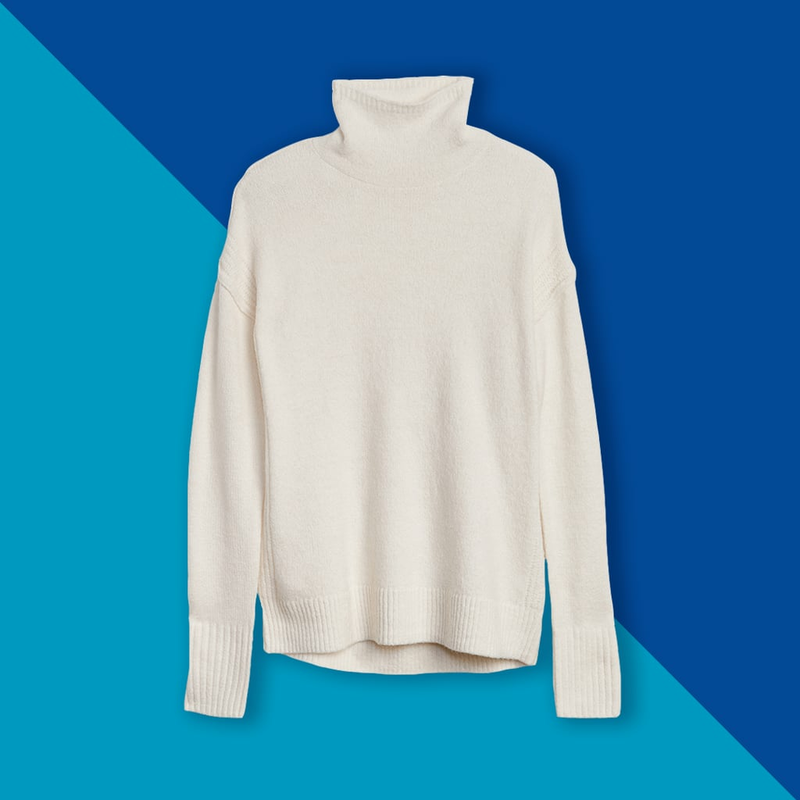 No Winter wardrobe is complete without an effortless yet chic knit turtleneck. 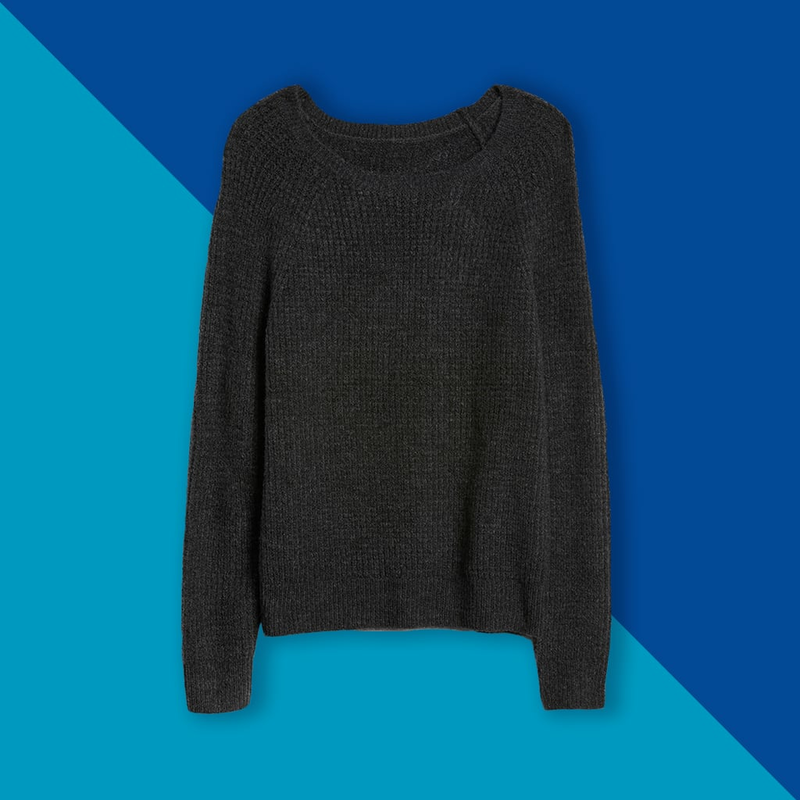 She can easily pair this piece ($69.95) with everything from jeans to leggings and even throw it under a dress for a fresh switch-up. 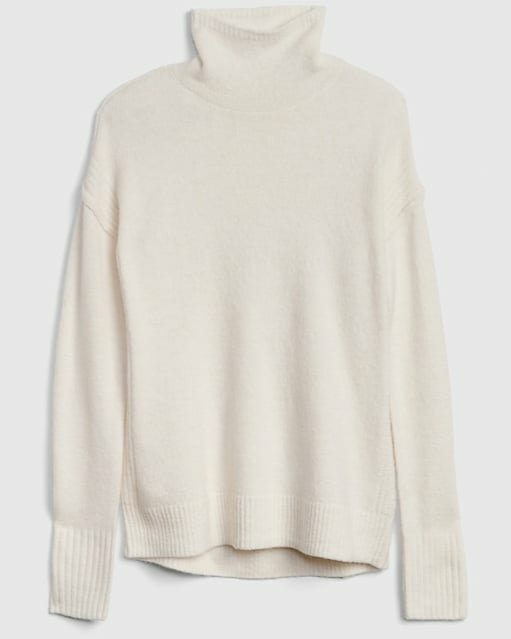 There's no such thing as too many sweaters, and this waffle stitch version ($69.95) is a must-have that can easily be dressed up or down. 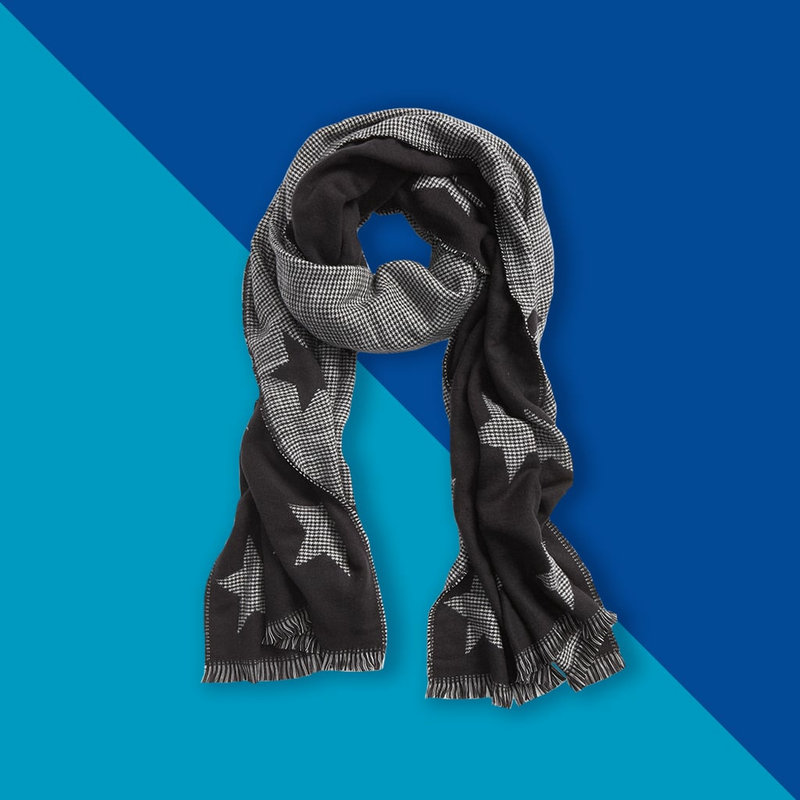 She can pair it with colorful or muted accessories depending on her mood. 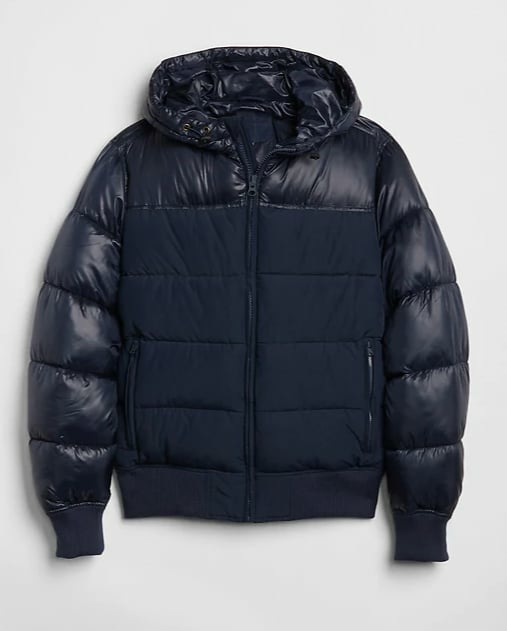 A sharp puffer jacket will add instant style — and major warmth — to any guy's outfit game, and we love how this hooded one ($148) looks particularly elevated in sleek, water-resistant nylon. 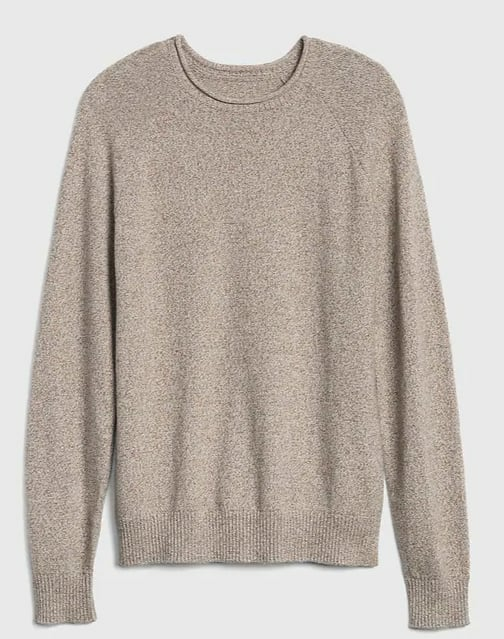 Light for layering yet warm enough for wearing solo, a neutral-hued sweater ($60) is endlessly versatile and will immediately become his go-to this season. 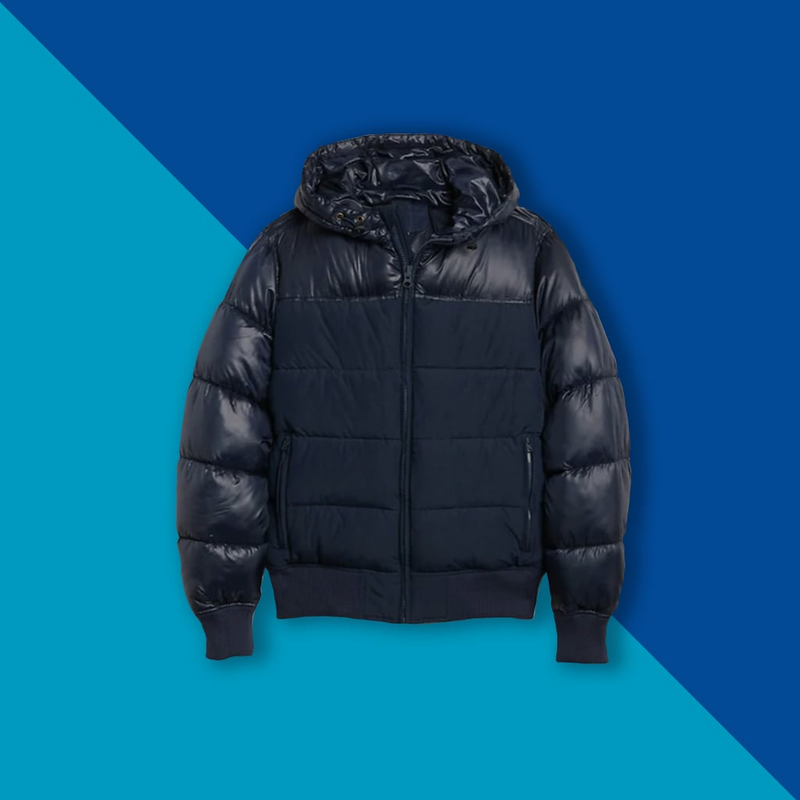 The wool-blend knit material will also keep him extra toasty. 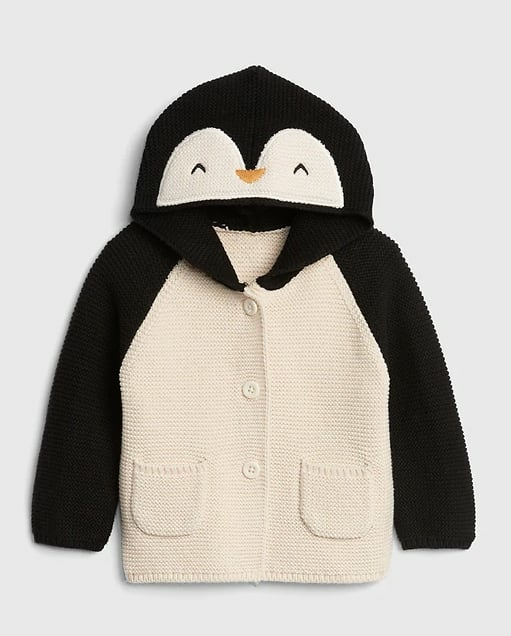 Is this not the cutest baby sweater you've ever seen? 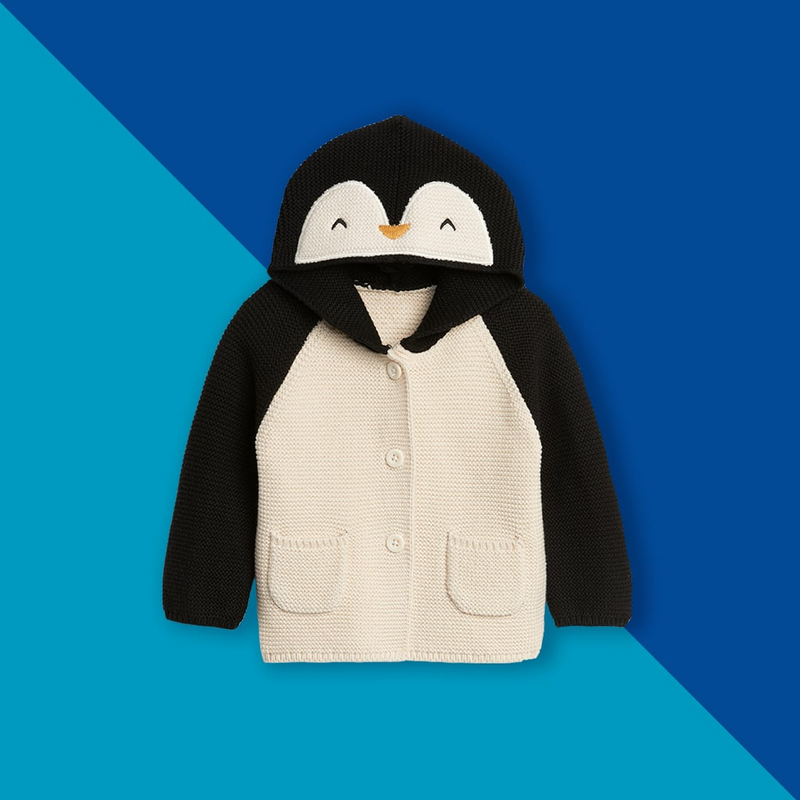 Quirky and adorable, this chunky cardigan ($39.95) will never fail to evoke a chorus of "Aww!" 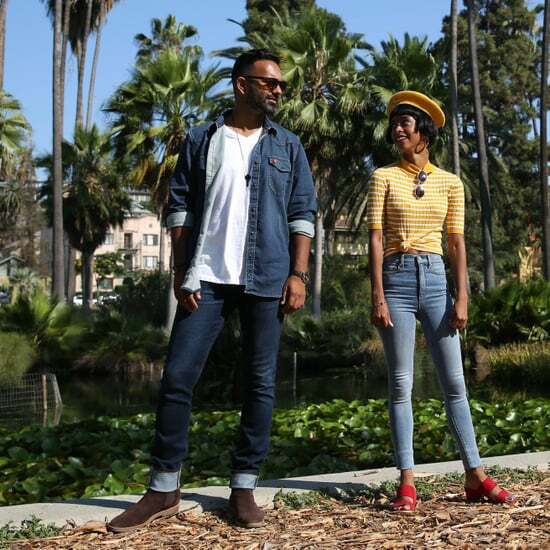 Get the camera ready! 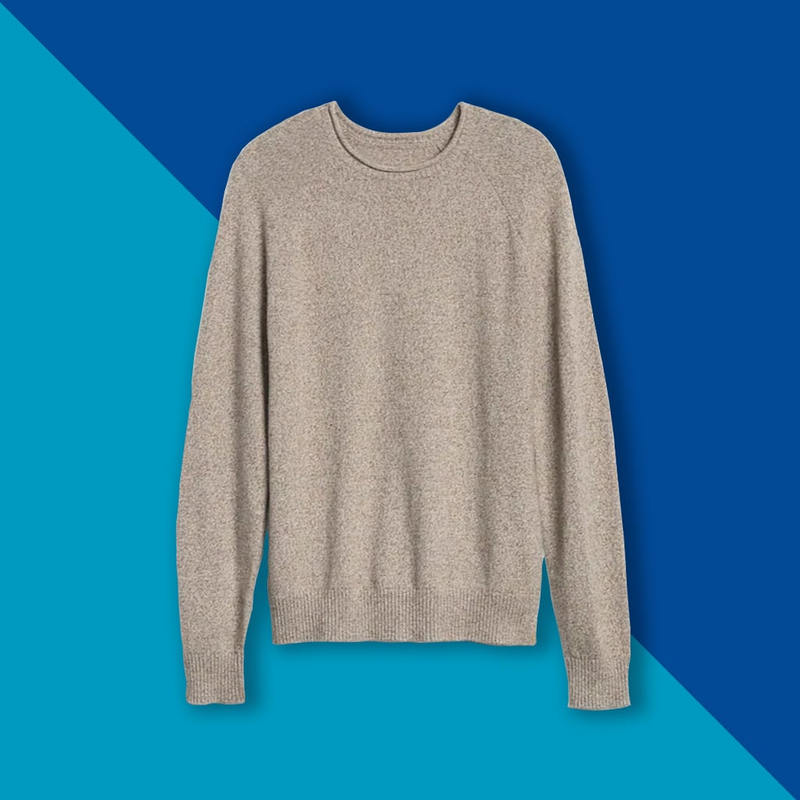 This Instagram-worthy sweater ($39.95) is guaranteed to be a holiday favorite, instantly securing your cool-aunt status.